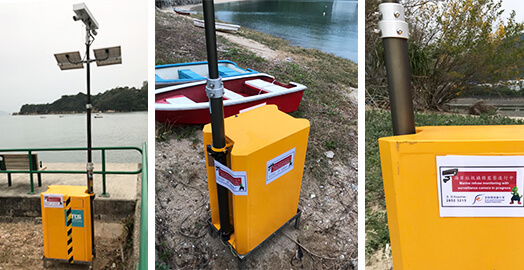 【Functional Hub of smart city】OT Systems -Proactive IoT monitoring solutions Sustain HK Government on Marine Refuse Studying. 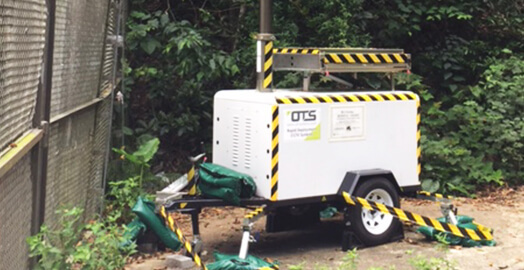 Mobile Surveillance Solution Helps Hong Kong Government Prevent Illegal Dumping. 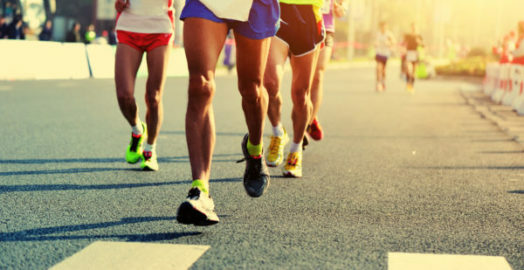 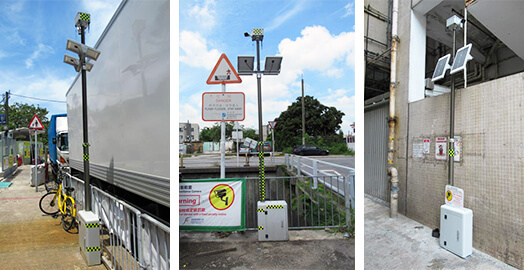 The project by the Environmental Protection Department of HKSAR to deploy its Rapid Deployment CCTV Units at several illegal dumping black spots in Hong Kong.